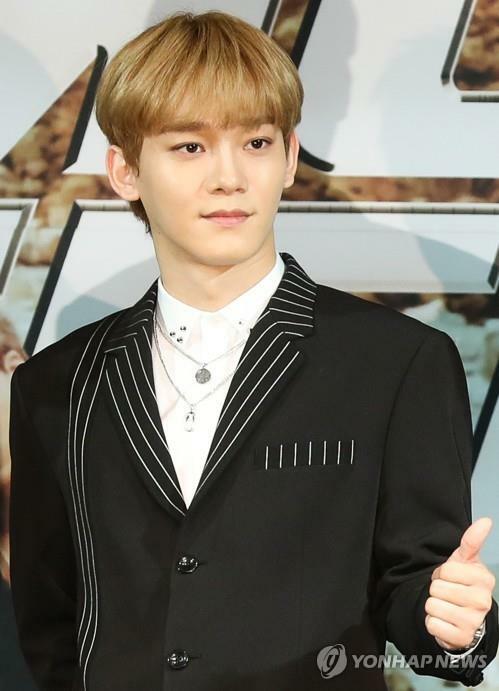 SEOUL, March 19 (Yonhap) -- Chen will begin a career as a solo artist seven years after he made his debut as a member of popular boy group EXO, his management agency said Tuesday. 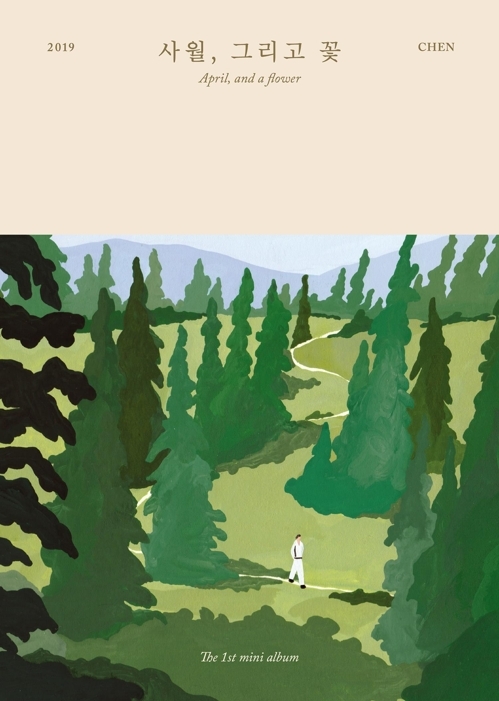 The singer, whose real name is Kim Jong-dae, will drop his debut solo EP, "April, and a flower," on April 1, SM Entertainment said. Chen's work as part of EXO, which hit the K-pop scene in 2012, includes "Growl," "Overdose," "Wolf," "Ko Ko Bop," "Tempo" and "Love Shot." The 27-year-old singer also is a member of the band's subunit EXO-CBX along with Baekhyun and Xiumin. EXO-CBX is scheduled to go on a Japanese tour next month. Titled "EXO-CBX Magical Circus Tour 2019 -- Special Edition," the tour will take in Saitama on April 16 and 17 and Kobe from April 27-29.